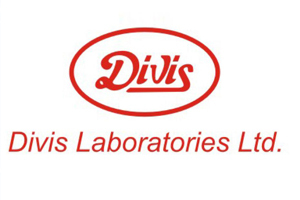 Divis manufacture API's for the Generics. As a company Divis understand that sustained development is not possible without respecting IPR. Divis takes great care to ensure that its products or processes do not infringe valid patents. Divis is actively involved in developing alternate, patent non-infringing processes for APIs, for the inventors to manage late life cycle and leading generic drug manufacturers.